Style in Between: Shine all night long! 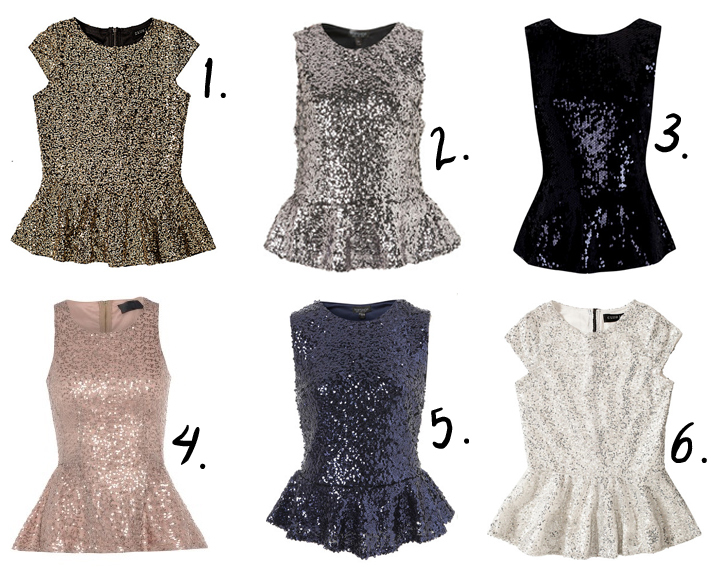 I love peplum tops and if you think wearing a sequin dress is too much, then wear just a sequin top and party hard! They're perfect with black or white skinny jeans.